USA Today recently took notice of the excellent veterans unemployment news released for last month. 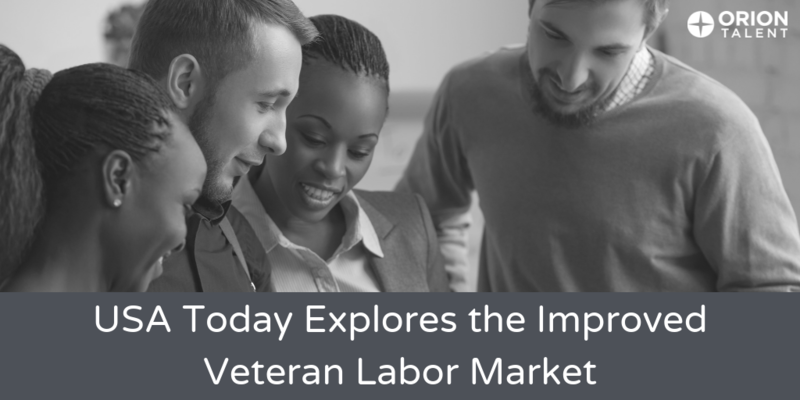 In his article, “Veterans returning to civilian life find a more welcoming labor market,” writer Russ Wiles follows one veteran job seeker's career search and shares advice from Orion CEO, Mike Starich. The U.S. Department of Labor BLS just released October’s unemployment numbers, and the news is great for our nation’s veterans just in time for Veterans Day. 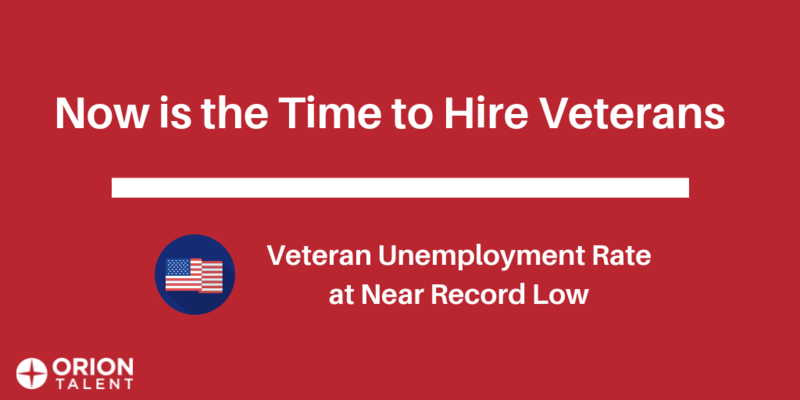 In October, the veteran unemployment rate was 2.9%, as compared to the non-veteran unemployment rate of 3.5%. Overall unemployment was unchanged at 3.7%. 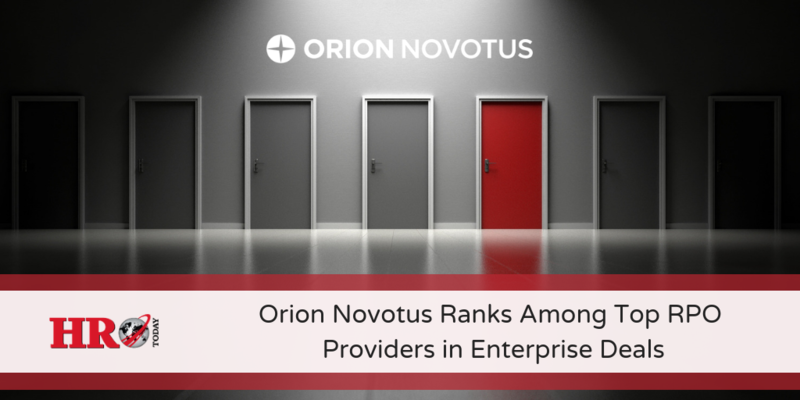 Orion Novotus, a leader in recruitment process outsourcing (RPO), has been named among the top Enterprise RPO providers in the HRO Today's 2018 Baker's Dozen Rankings. 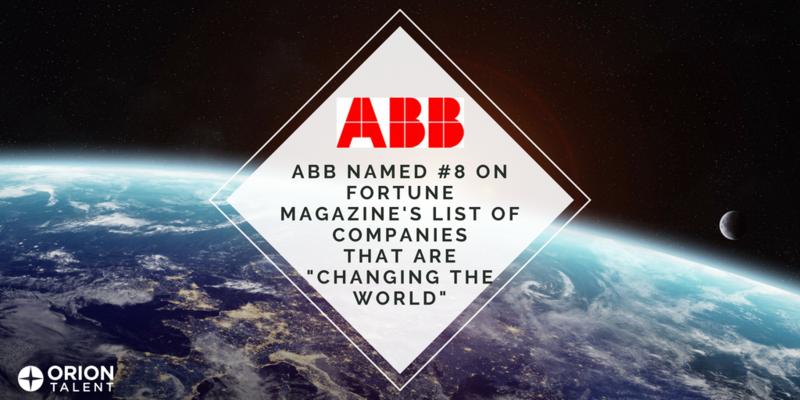 ABB was recently named #8 on Fortune Magazine’s fourth annual “Change the World” list, a global ranking of more than 50 companies whose innovative work is making a significant, positive social impact around the world. 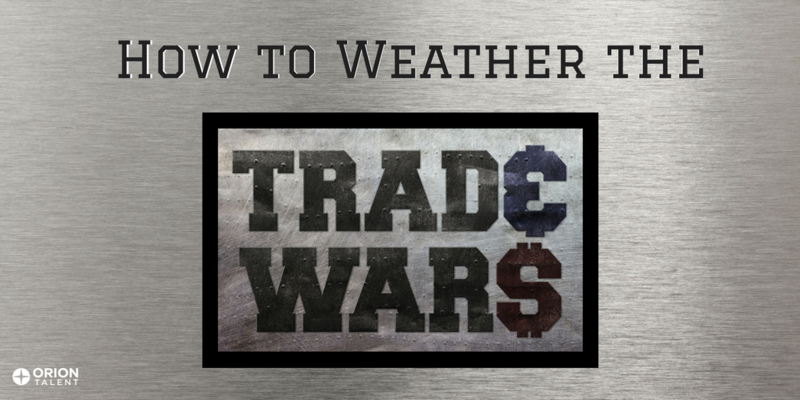 In his most recent article, “How to Not Become a Trade War Casualty,” for Recruiting Daily, Mike Starich, CEO of Orion Talent, explores how companies can create a good contingency plan to maintain control and minimize risk amidst tariff talks. Mike advises that, although the tariff talks may ultimately be a negotiating tactic, having a Plan B is the best way forward. 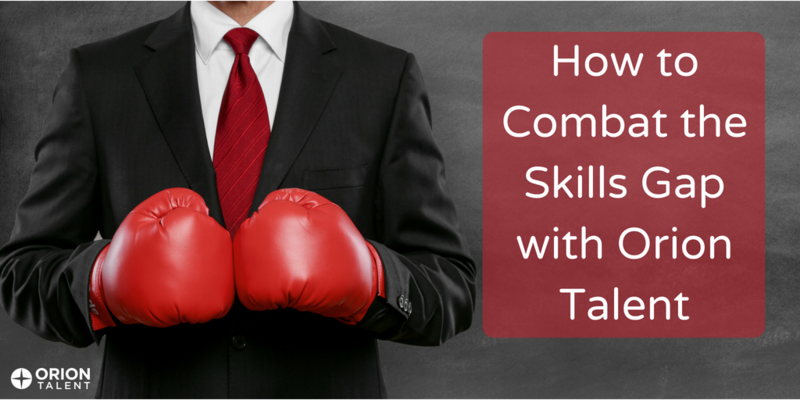 The term ‘skills gap’ is more than a buzz phrase in the talent acquisition community. It is a growing problem that is starving companies of much needed talent. And it is thoroughly examined in ManpowerGroup’s 2018 Talent Shortage Survey. According to the survey, 46% of US employers surveyed can’t find the skills they need. 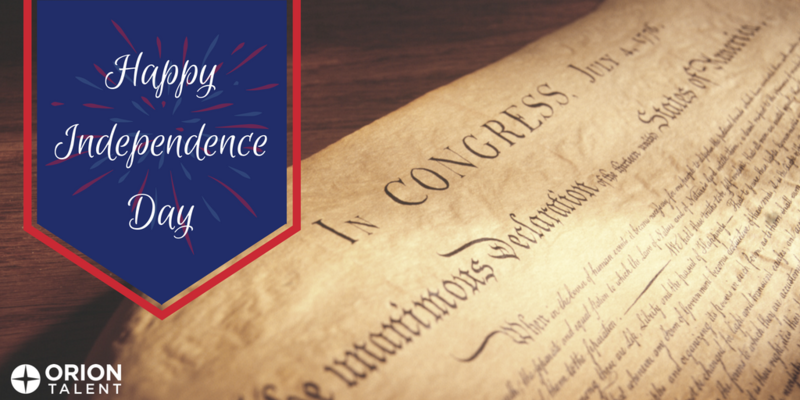 As we celebrate our nation’s 242nd birthday, Orion would like to take a moment to reflect on the values that make America the land of the free and the home of the brave. Orion is proud to partner with Diversity in Action, a digital and print magazine dedicated to supporting and promoting diversity in science, technology, engineering, the arts, and math. 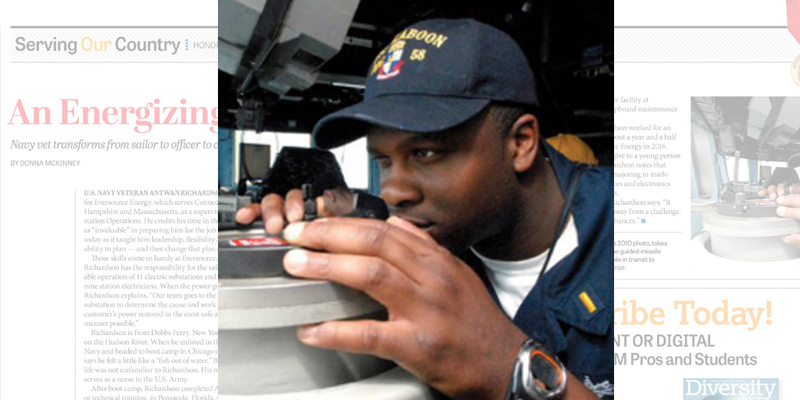 Recently, Diversity in Action profiled one of our alumni, Antwan Richardson, a Navy Veteran, who shared his experiences starting as an enlisted Electronic Warfare Technician, his acceptance into the U.S. Naval Academy, and his current career at Eversource Energy. 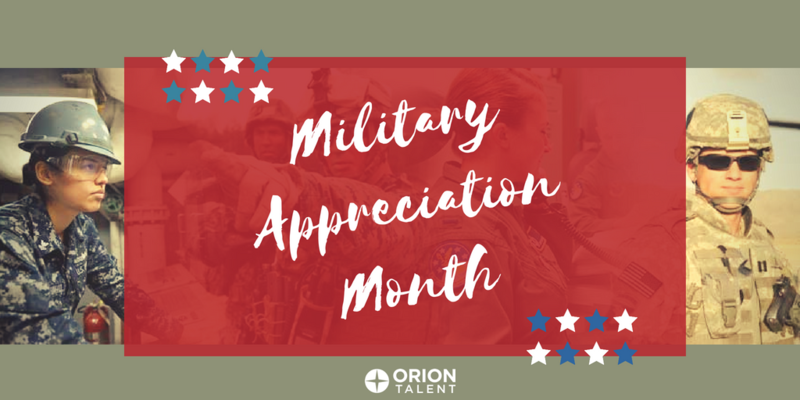 With observances including Memorial Day, Military Spouse Appreciation Day, and Armed Forces Day, it’s fitting that May has been designated Military Appreciation Month. Declared National Military Appreciation Month in 1999 by Congress, this is a special month in which we honor those who have served our country. Orion proudly partners with Diversity in Action, a digital and print magazine dedicated to supporting and promoting diversity in science, technology, engineering, the arts, and math. In the latest issue, Diversity in Action recently profiled one of our alumni, Earle LeMasters IV. 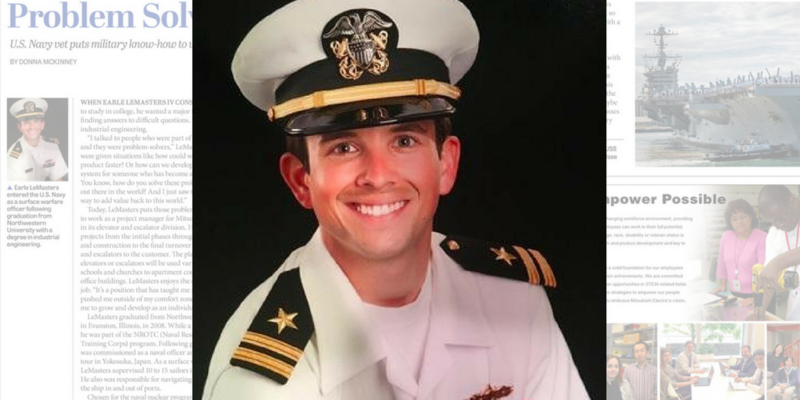 LeMasters, a Navy Veteran, shares his experiences from college, through the Navy, and his current career at Mitsubishi Electric.